6. Technique: cutting, trimming, poloshing, prnting, bending, gluing. 11. 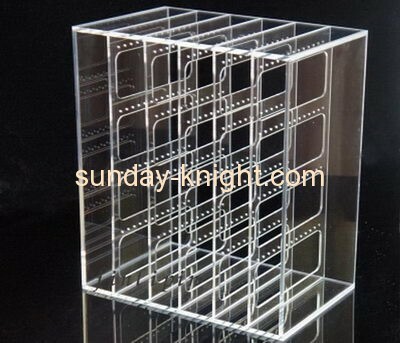 Supply ability: 10,000pcs/ month. 12. Delivery time: 5 working days for sample,25 working days for mass production. 13. Payment terms: T/T 40% deposit,the balance before shipment. 14. Package: 1 pc/poly bag+bubble pakage+lnnerbox+ Outer Carton.